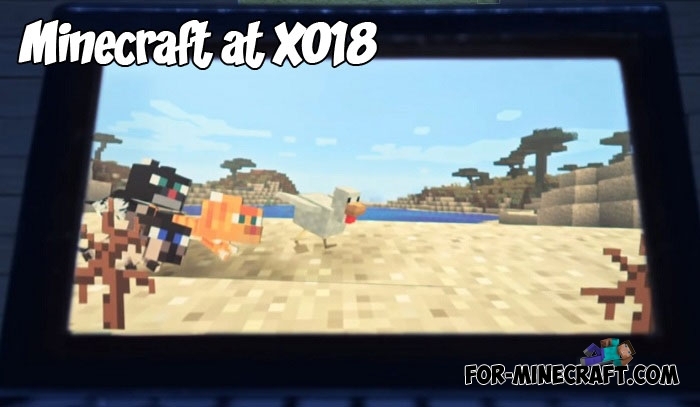 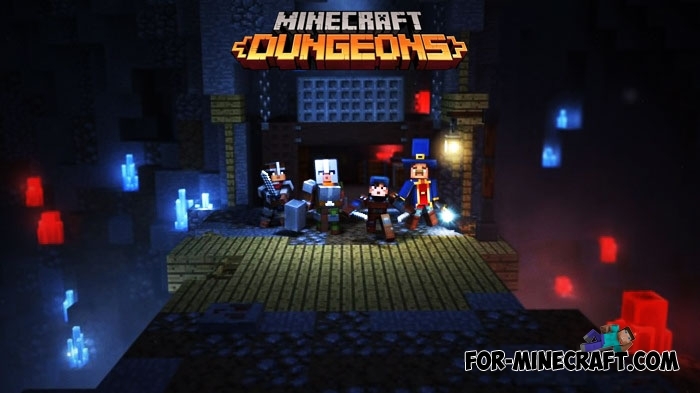 November 10 was the X018 show dedicated to the world of Xbox, which has long been not limited to gaming..
New horizontal interface for Minecraft Bedrock and Edition in next year..
Minecraft Dungeons is a new creation like Minecraft Story Mode..
Minecon 2018 and MCPE 1.8 - What will it be? 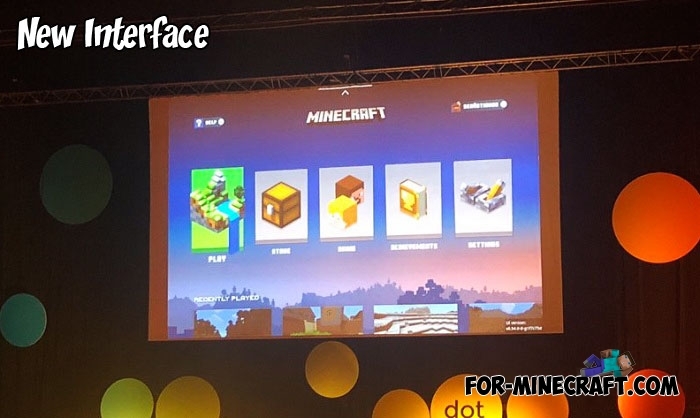 What will happen at this event and a little about Minecraft PE 1.8.. 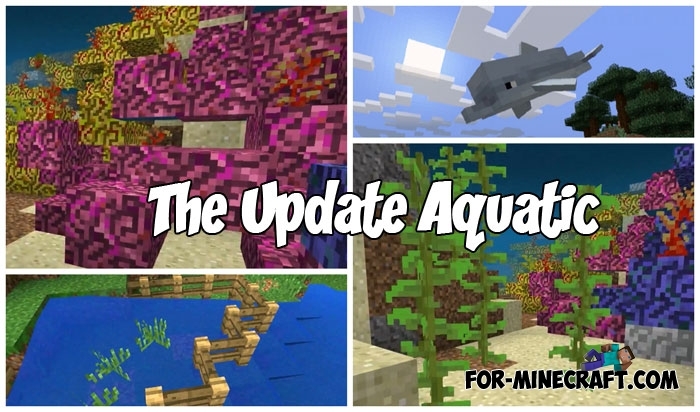 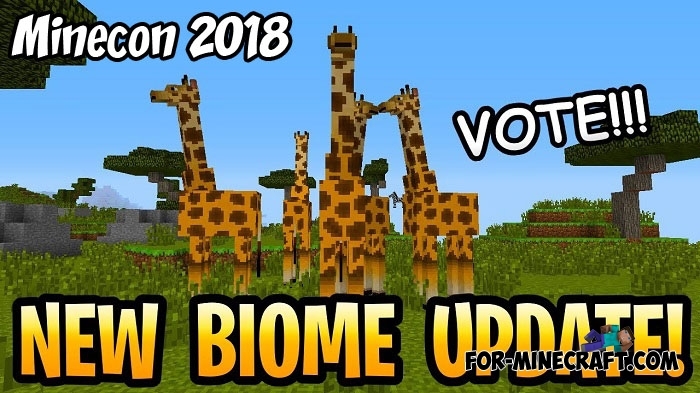 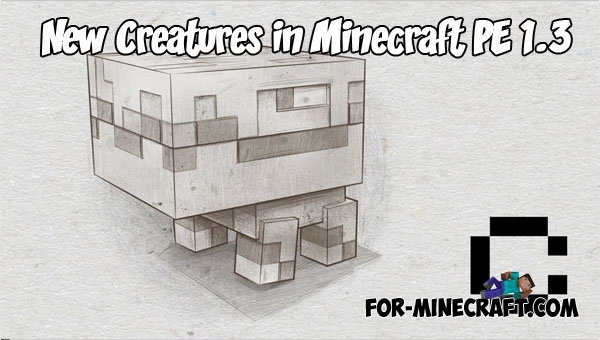 Yesterday Jeb shared a lot of information about the upcoming update which is scheduled for Minecraft Java 1.14 and Minecraft Bedrock Edition (PE) 1.4..
Minecon 2017 Earth starts in three days and the developers continue to tell us about the mobs that are put to the vote but.. 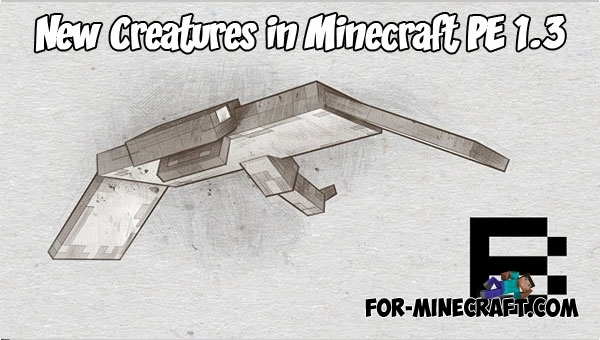 This mantaray-like monster is a flying creature that spawns at high altitudes..